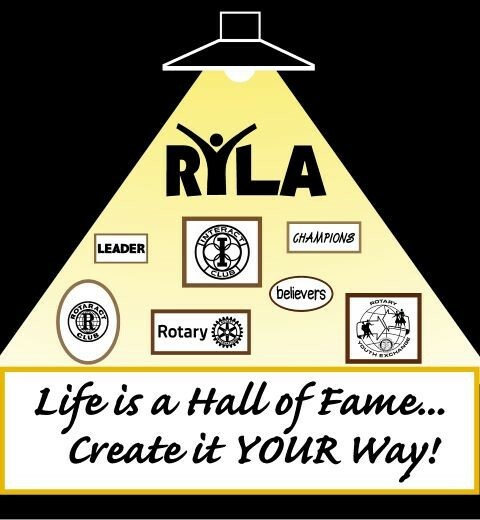 RYLA Pinerock, held in Prescott, just completed their 2019 event, and it was a huge success! Now, RYLA Ponderosa, held in Heber, is up! This program will be held March 28-31. Please consider sponsoring a student or students to attend this life changing program! We have a visitors’ day on that Saturday, March 30! Tours will be conducted—watch students climb the tower, run through the outdoor team challenges, participate in ethics and public speaking classes, and pack food for St Johns Food Bank! It is truly amazing to watch our students in action! They are the future leaders! Registration is open and runs through March 24. Please go to www.ryla5495ponderosa.org for information on the camp and forms to be filled out. This process is all online.